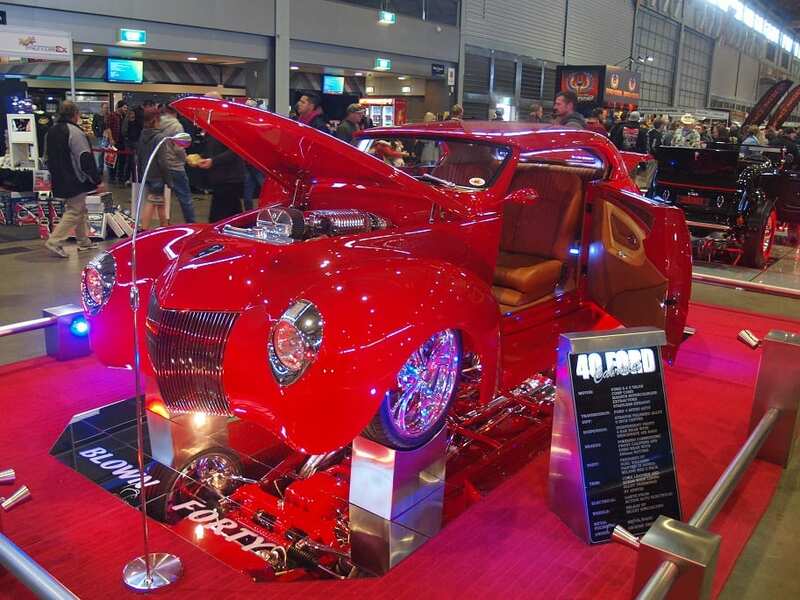 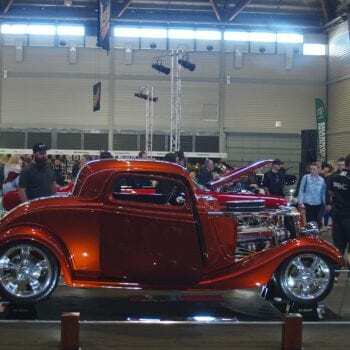 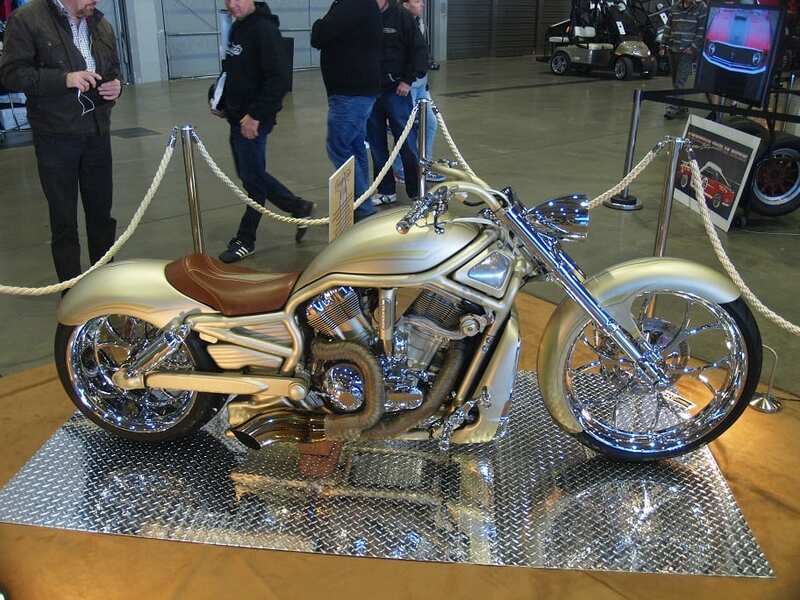 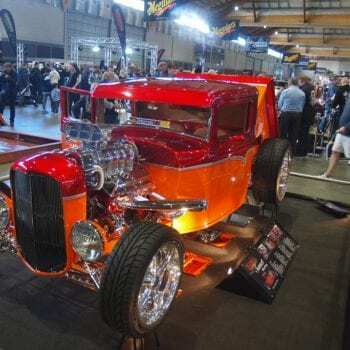 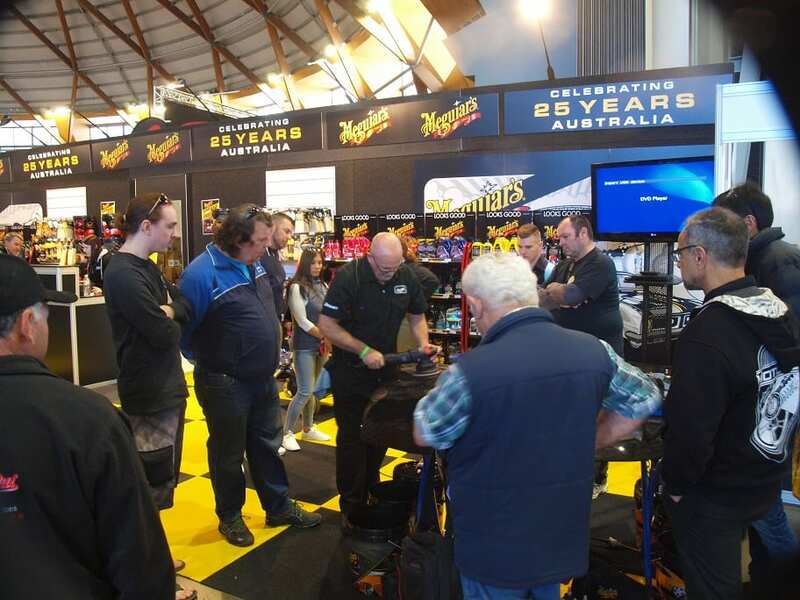 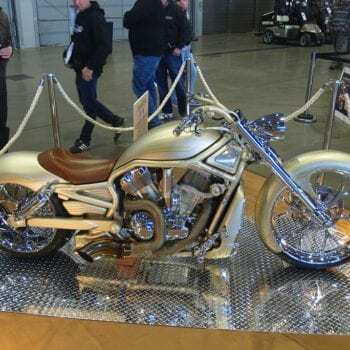 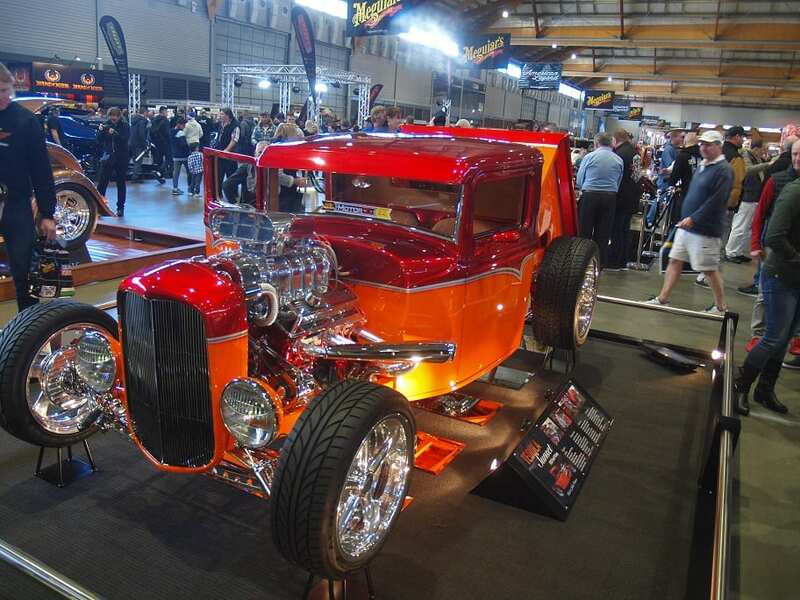 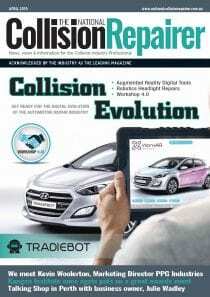 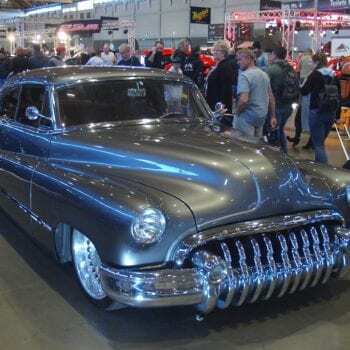 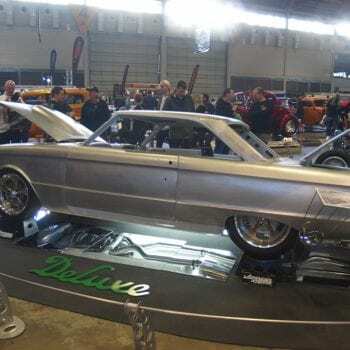 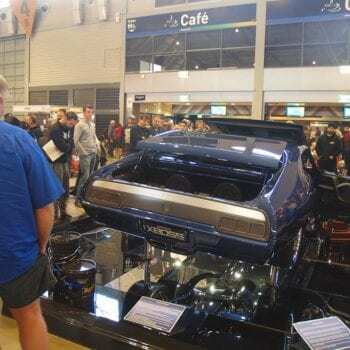 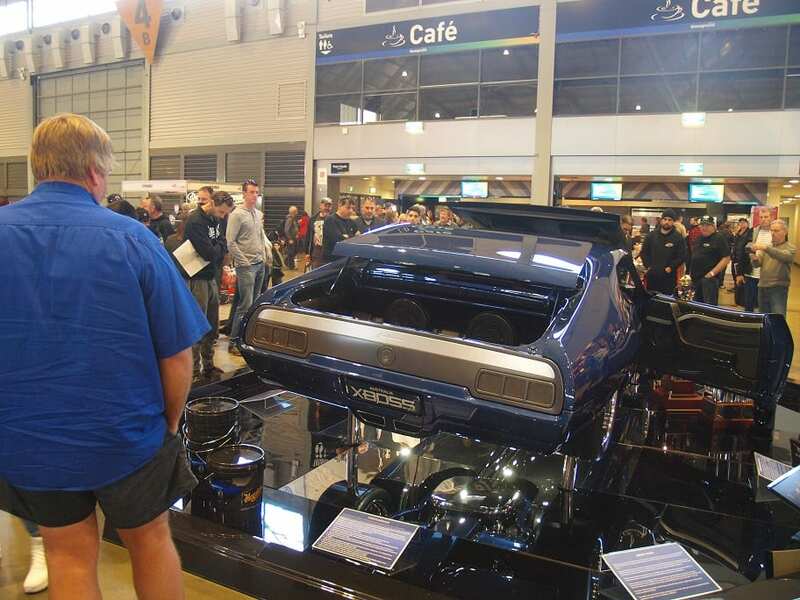 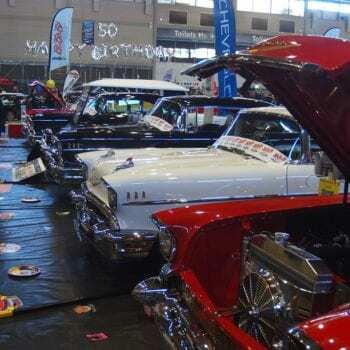 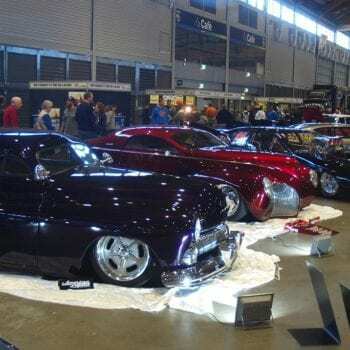 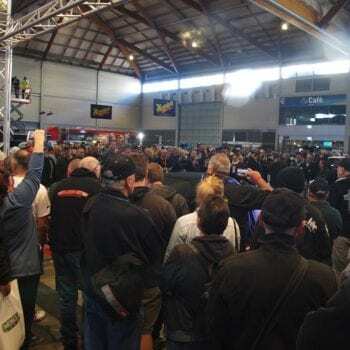 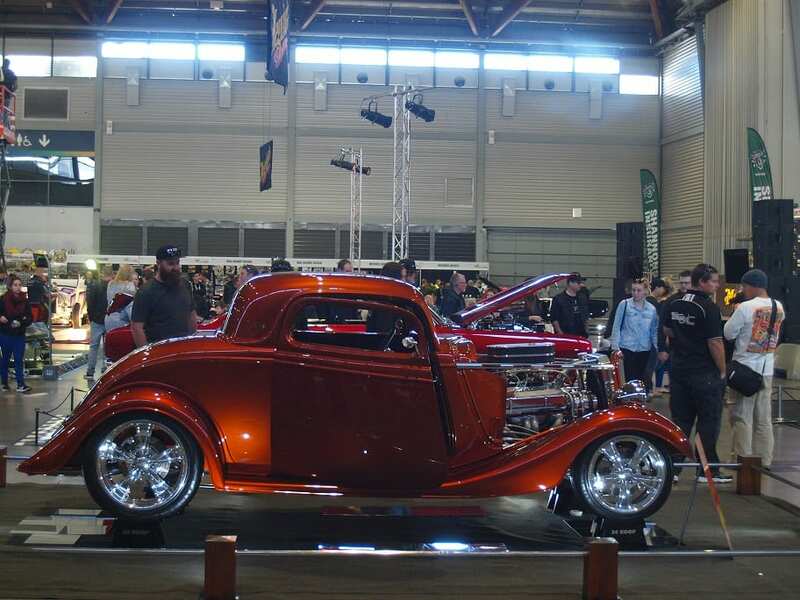 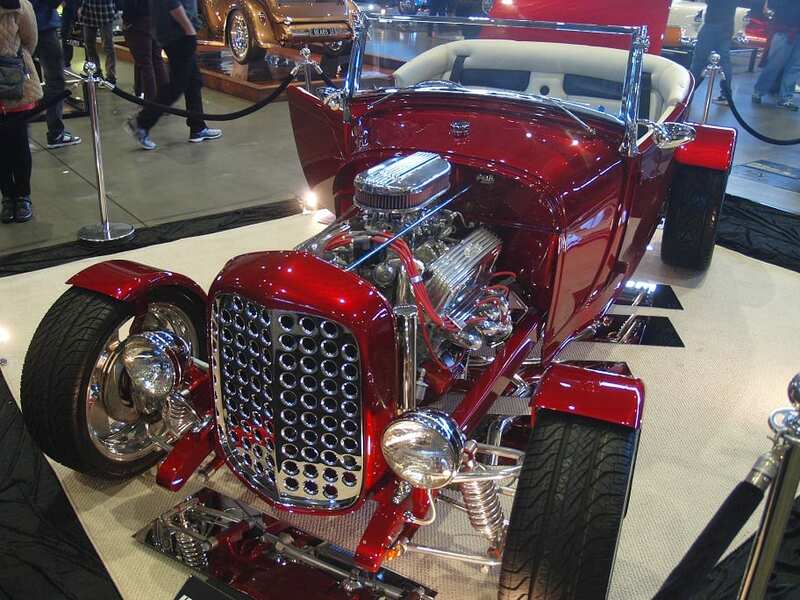 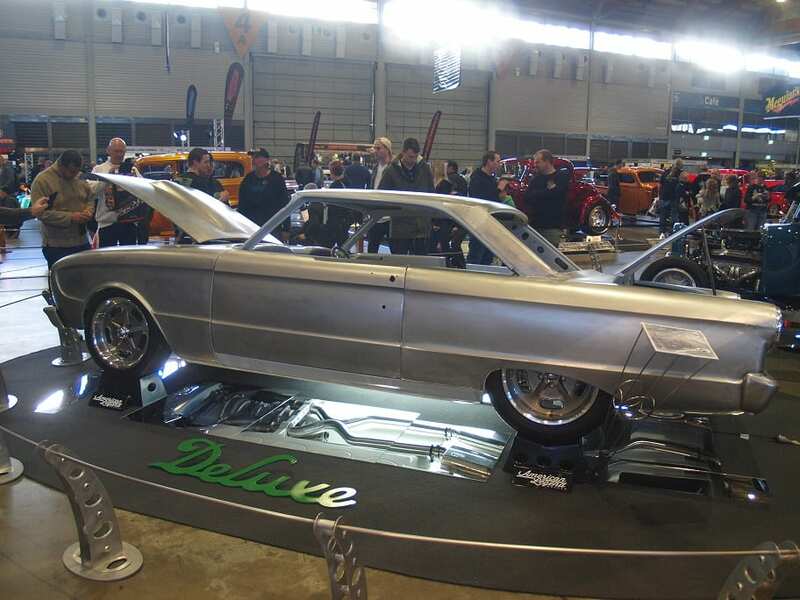 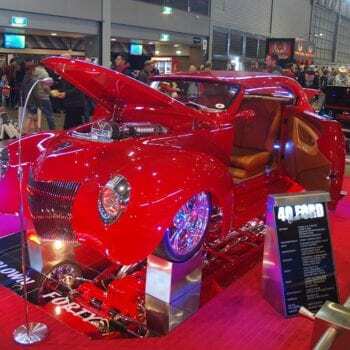 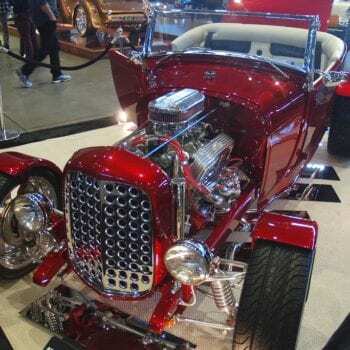 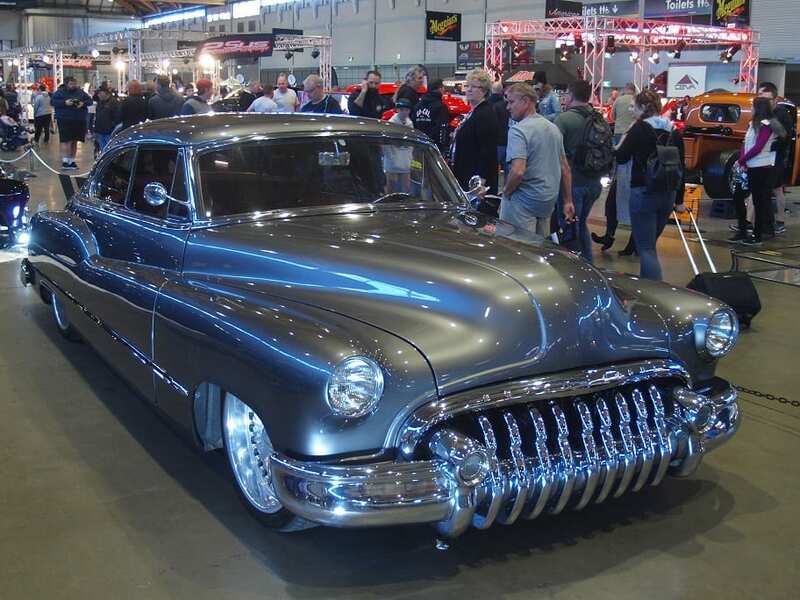 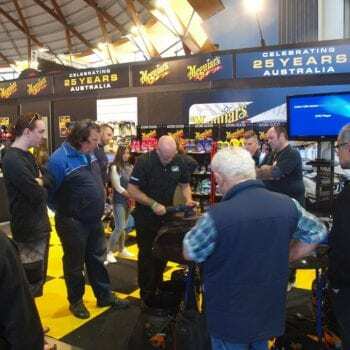 Megiuars MotorEx hit The Dome at Homebush in Sydney over the weekend and what a great success it was! 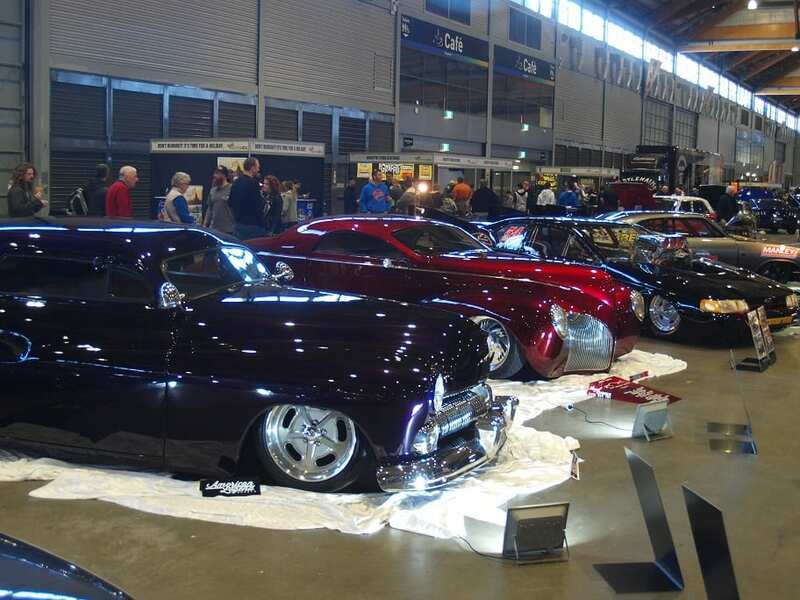 Prior to the official opening at 10.00am on the Saturday there would have been close to 1000 people lining up at the entrance ready to see a unique extravaganza of amazing custom and restored vehicles. 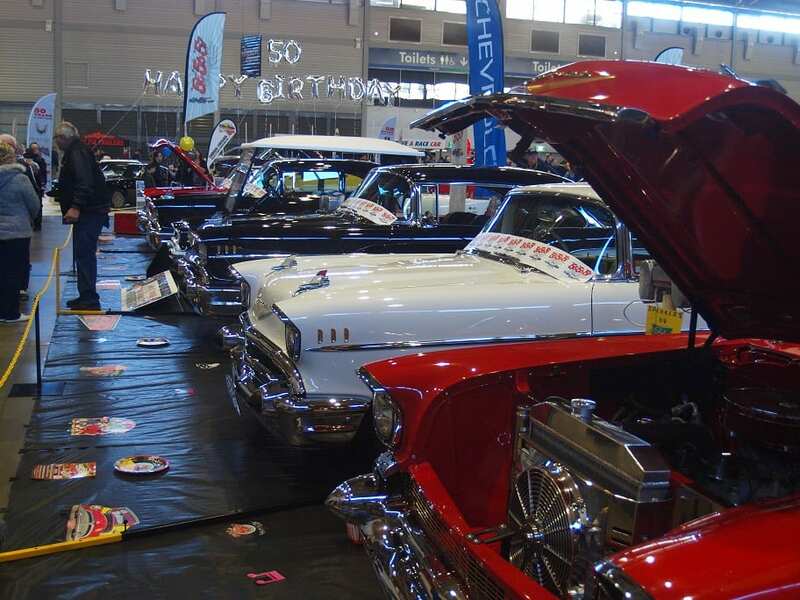 As well as the cars and motorbikes there were many booths offering a range of products and accessories as well as model cars and memorabilia-something for everyone! 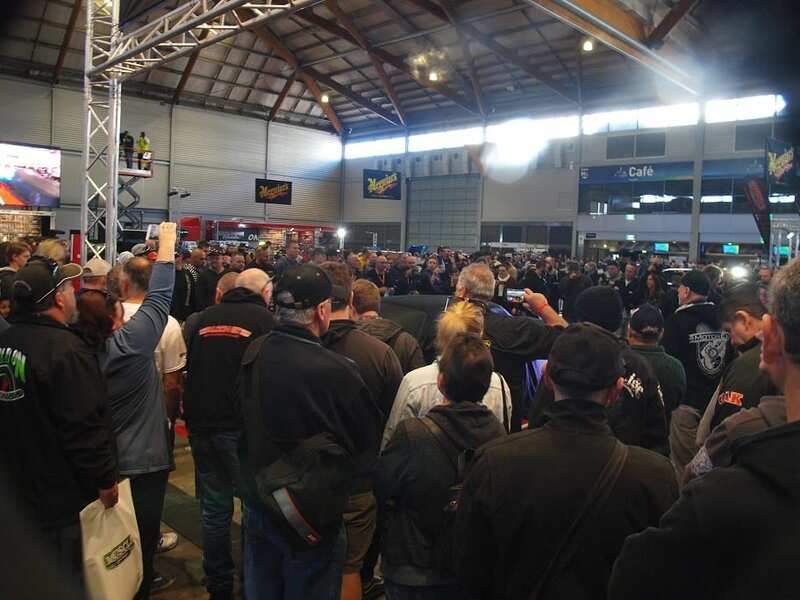 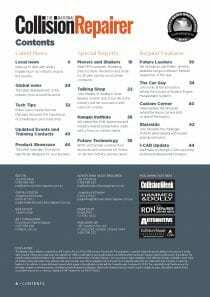 Take a look at the gallery below to appreciate what the attendees enjoyed over the two days.